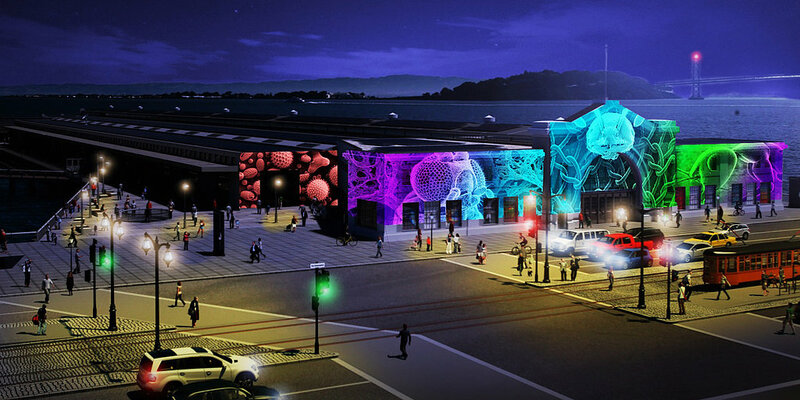 The conference will be held at the Exploratorium in San Francisco. The Exploratorium is a public learning laboratory exploring the world through science, art, and human perception. Their mission is to create inquiry-based experiences that transform learning worldwide through creation of tools and experiences that help one become an active explorer: hundreds of explore-for-yourself exhibits, a website with over 50,000 pages of content, film screenings, evening art and science events for adults, plus much more. They also create professional development programs for educators, and are at the forefront of changing the way science is taught. They share their exhibits and expertise with museums worldwide. Registration for WAFR includes access to the museum and exhibits all three days. 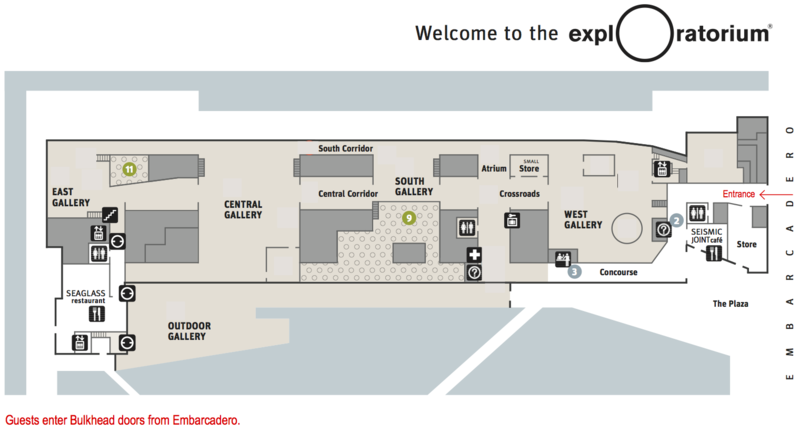 A map of the venue is below, with entrance for our event indicated in red. A room block is being held at Hotel Vitale in San Francisco. 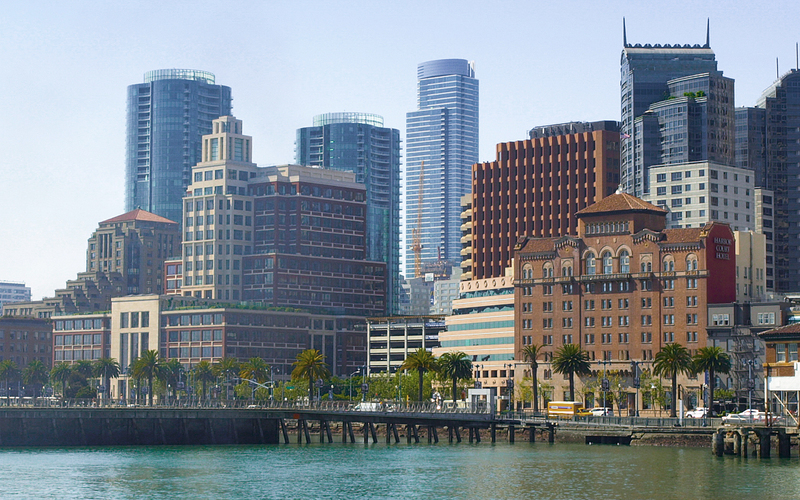 This waterfront hotel with Bay Bridge views is 3 blocks from the Financial District and a 4-minute walk from the Ferry Building. An additional room block is being held at the Harbor Court Hotel in San Francisco. This boutique waterfront hotel with Bay Bridge views is 0.8 miles from the Exploratorium and a 5-minute walk from the Ferry Building. Amenities include a spa (surcharge), a fitness room, an Italian restaurant/bar with terrace, 24-hour room service, a business center with boardroom and complimentary car service. Concierge and valet parking (fee) is available. To reserve rooms at Hotel Vitale at the WAFR 2016 rate, please visit this reservation link. The room reservation is fully refundable up to 72 hours before December 17, 2016. We encourage you to reserve a room as soon as possible to take advantage of the early rate and to help us estimate the number of attendees. 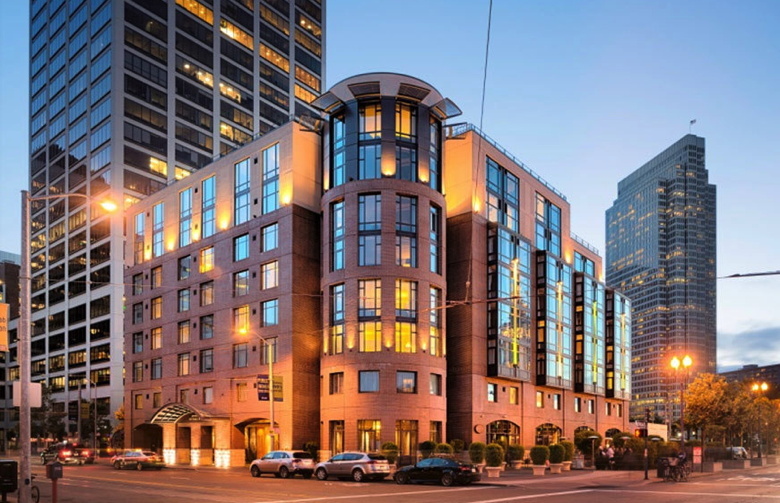 An additional room block is being held at the Harbor Court Hotel in San Francisco. This boutique waterfront hotel with Bay Bridge views is 0.8 miles from the Exploratorium and a 5-minute walk from the Ferry Building. Concierge and valet parking (fee) is available. To reserve rooms at Hotel Vitale at the WAFR 2016 rate, please visit this reservation link. To reserve rooms at the Harbor Court Hotel at the WAFR 2016 rate, please visit this reservation link. The WAFR rate for Dec. 17-20, 2016 is $189 per night. The National Science Foundation is providing a small amount of travel support for students attending WAFR. To be eligible for support, students must be studying at a US Institution. Preference will be given to first authors and/or those presenting the paper. The exact amount of support will be determined after applications have been processed. Students who are looking for roommates during WAFR or SIMPAR are invited to fill out the following form to assist in matching.